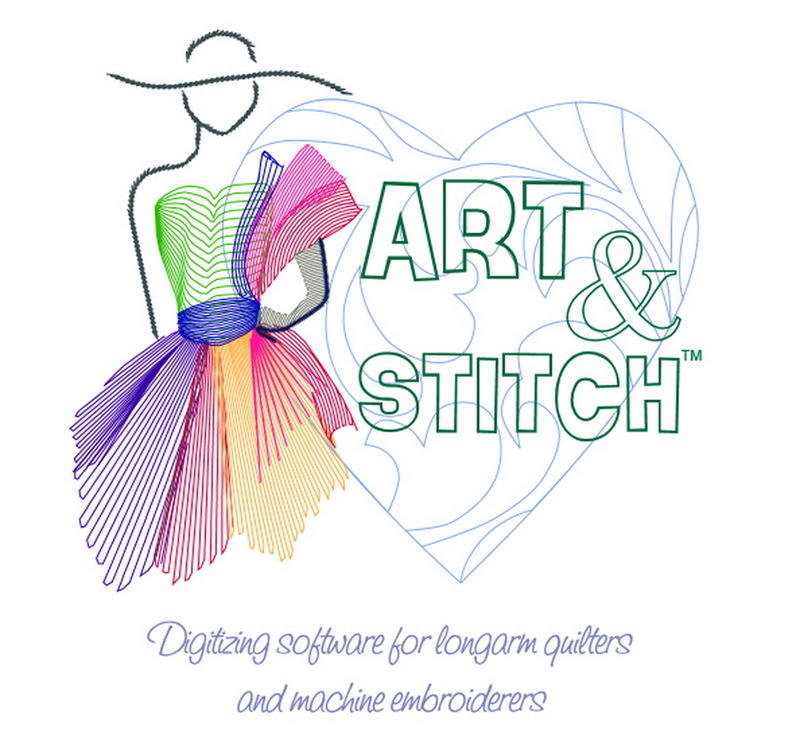 Whether you have Q-matic or Pro-stitcher, Art and Stitch is a wonderful program to help create unique designs for your longarm patterns. 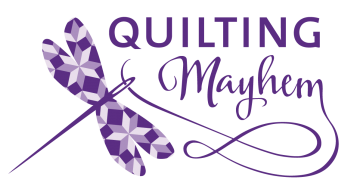 During class, Emma will show how to draw your own designs, edit pre-existing designs, and what the overall program does. Once you finish the class, the edges of your quilt will be your only limits!